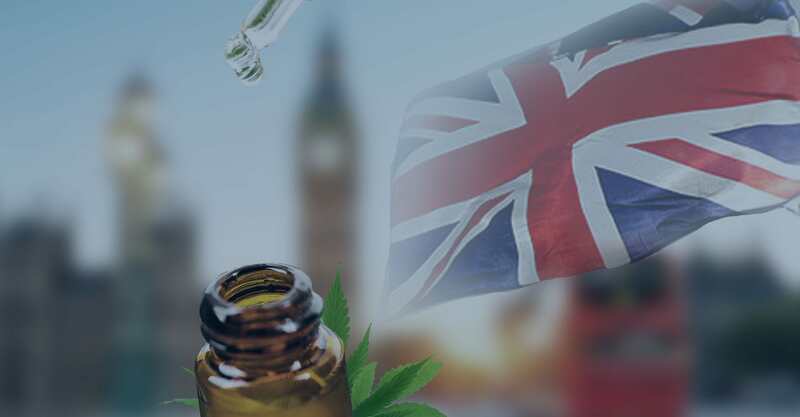 The CBD market in Great Britain is expanding at an unprecedented pace. 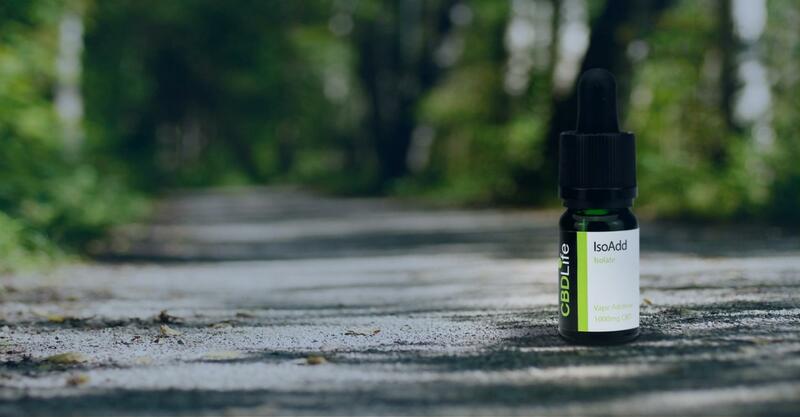 We can’t believe how many CBD products and brands are appearing almost every day, and we are astounded by the positive reception it has received. Cannabidiol (the scientific name for CBD) has become so popular as of late simply because of its potential health benefits. Research has shown that it is able to interact with the endocannabinoid system (ECS), a biological system that runs throughout our bodies. When the ECS isn’t functioning perfectly, the body can fall out of balance and suffer illness and maladies as a result. This may be due to an endocannabinoid deficiency that occurs when we are not producing enough natural cannabinoids. However, it may be possible that CBD could put the body back into balance by stimulating the creation of more endocannabinoids. As a result, it may be able to keep us healthy. Despite the fact that it comes from the cannabis plant, CBD is actually non-psychoactive, meaning that it won’t be able to get you high. In other words, CBD is a beneficial compound that has few side effects, and people are slowly but surely cottoning on to the fact that it could have a great impact on our wellbeing. 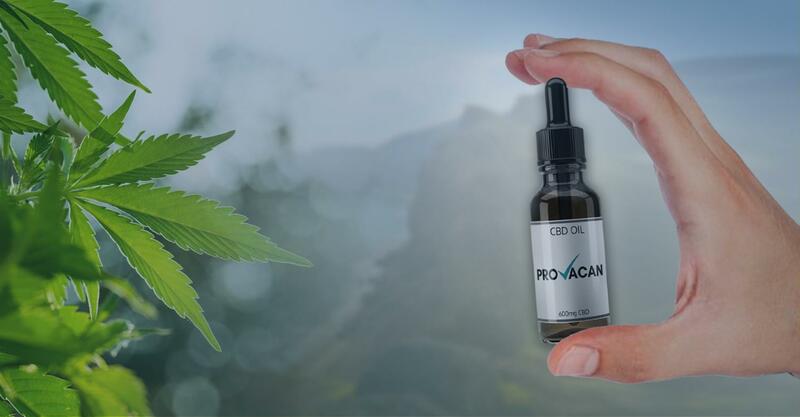 As a result of the booming industry, manufacturers are constantly coming up with new and innovative products, and one such product is CBD water. This is actually a fairly simple question to answer; it’s self-explanatory, really. It is made by infusing regular mineral water with CBD. Although this does not sound even remotely exciting, the manufacturing process is not actually as simple as it seems. In order to infuse cannabidiol into water, it is necessary to use nanotechnology. The nano-sized CBD molecules – at one-millionth of their original size – are added to clusters of water, making them blend better with the liquid. Furthermore, this use of nanotechnology can even drastically increase bioavailability, but we’ll talk about this more later. There are several advantages to CBD water that could give it an edge over other forms of consumption. Since people often take cannabidiol simply as a food supplement, water could be ideal. Most of us don’t actually drink enough water on a daily basis, so the potential for added health benefits could encourage us to hydrate properly. 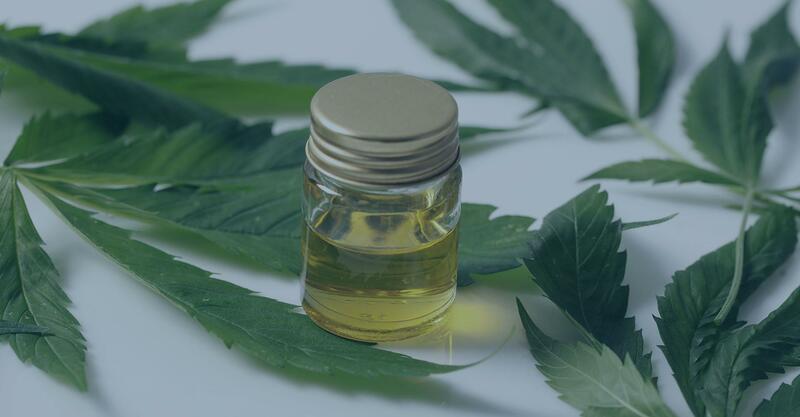 Furthermore, the nanotechnology used in the production process could increase CBD’s bioavailability, making it a better consumption method than any other. The tiny size of the CBD particles allows them to pass immediately into the bloodstream with no trouble, stimulating the ECS better than it can with other methods. In fact, some studies suggest that up to 90% of the CBD is lost when eating an edible. With sublingual CBD oils, you may get up to 40% bioavailability. However, the bioavailability of CBD water is much higher due to the nano-sized particles. Another benefit of CBD water is the taste. While some people don’t like the taste of CBD oil, CBD water tastes just like any mineral water. If you find that CBD oil is too much for you, then switching to CBD water could be a viable option. Are There Any Drawbacks of CBD Water? Sadly, CBD water isn’t perfect. One of the issues is that it usually contains only CBD. Usually, CBD supplements contain a variety of cannabinoids and terpenes that lead to the ‘entourage effect.’ This refers to the way in which cannabinoids work together synergistically to boost the effects. Since CBD water only contains cannabidiol, it may have a reduced effectiveness. Another drawback is that most CBD waters don’t contain very much CBD at all. It is generally recommended to take between 10 and 25 mg each day for beneficial use as a food supplement. However, these products tend to contain around 2 mg of CBD – nowhere near enough to make much of a difference on your health. Of course, you could drink many bottles a day in order to hit the 10 mg recommendation, and this would also up your water intake. But there’s another problem. There’s a reason why companies sell CBD oils in dark-coloured bottles. Cannabinoids can degrade if exposed to light, making them much less effective. Just like regular bottled water, CBD water comes in clear plastic bottles; sitting them on a shelf for months can cause the CBD to degrade in a way that would make the 2 mg it contains completely negligible. Finally, there is a slight risk associated with CBD water. Nanotechnology is not a fully-fledged industry, and there are little to no scientific studies on so-called ‘nanoceuticals.’ Although it is agreed that nanotechnology increases the bioavailability, it does cause concern about toxicity. We know the upper limits for dosages of regular CBD, but a CBD product with extreme bioavailability could be cause for concern. Due to the extremely low CBD content of CBD water, and the fact that the cannabinoids may degrade in light, this is probably not an issue. That being said, it is worth knowing about all the risks. Which is Better: CBD Water or CBD Oil? Choosing between CBD water and CBD oil is a matter of personal preference. There is a multitude of CBD products available online, and whichever one you use is down to your own situation. While CBD oil is more potent, it does have a lower bioavailability. However, if you are looking for a high dose of CBD, then it is definitely better to opt for a sublingual oil. You also have to remember that only CBD oil will allow for the entourage effect, potentially increasing its potency even further. Both of them take effect pretty fast, so speed of application is not really an issue. CBD water without a doubt tastes better than CBD oils, so opt for the former if flavour is important to you. Moreover, it’s a lot simpler to take CBD water. You should be drinking plenty of water everyday anyway, which is why it’s easy to fit CBD water into your daily routine. You could even drink it in public or at work without anybody catching on – it’s very discrete. CBD water is cheaper at first glance. A bottle can cost anywhere between £1.50 and £4.50, with the best case scenario costing you around £0.75 per milligram of CBD. CBD oils, on the other hand, usually cost a lot less per milligram. If cost is an issue for you, CBD oils work out better in the long term. If you have been convinced by CBD water and want to try some for yourself, then you’re in luck. It’s already for sale in the United Kingdom, and chances are you can get your hands on some pretty easily. CBD Living is a brand at the forefront of nanotechnology, creating 500ml bottles of mineral water containing 5 million nano-grams of nano-CBD. This is a highly absorbable method for taking CBD, and there are good reports about its efficacy. One bottle costs $5.99, and the company offers international shipping. At CBD Oils UK, the Love Hemp range includes a bottle of mineral water. Containing 2 mg of CBD, each bottle contains 500ml of water that tastes just like regular spring water. One bottle costs £1.99 directly from the website, but is available in Sainsbury’s for £1.30 and at Holland & Barrett for just £0.99. So there you have it. 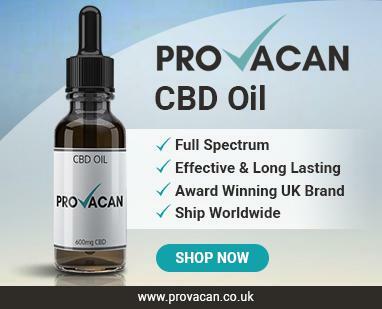 CBD water is already available online and in stores in the UK, and this new product line is a good way to normalise CBD in everyday products. 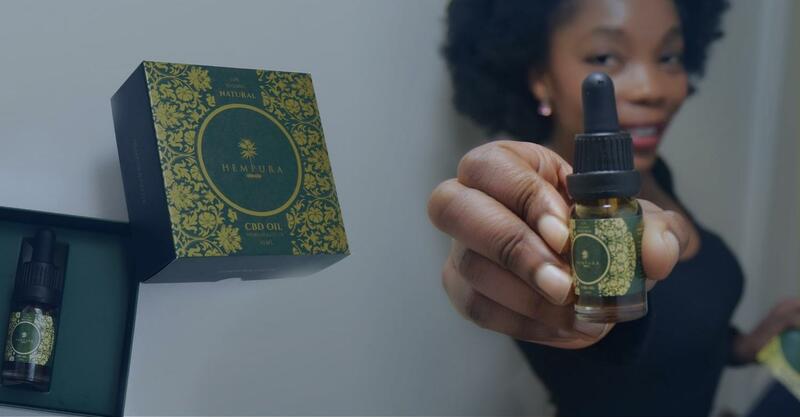 As a result, it could be a big hit with newcomers to CBD who are simply interested in bettering their general health and wellbeing. CBD water might not be for everyone, though. Some people may prefer to use CBD oils, capsules, or even vape their CBD. If you are stuck, make sure to conduct thorough research on each method of consumption before making a decision. That being said, CBD water could be a great option for your health – not only could you get a decent dose of cannabidiol with each bottle, but it will also prompt you to increase your water intake, keeping you healthy and hydrated at all times.